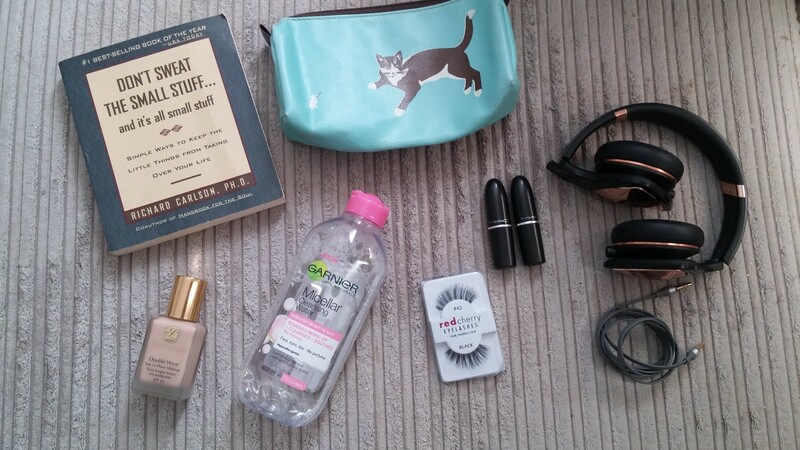 So May is almost over so I thought i’d do a run down of my current favorites for the months of April and May, they include beauty products and some other bits and pieces. I’ll start with the non beauty products as there are considerably less of them. – These are my new headphones, I love watching netflix and YouTube on my iPad and listening to audiobooks (mainly Harry Potter) on my phone whilst falling asleep at night. 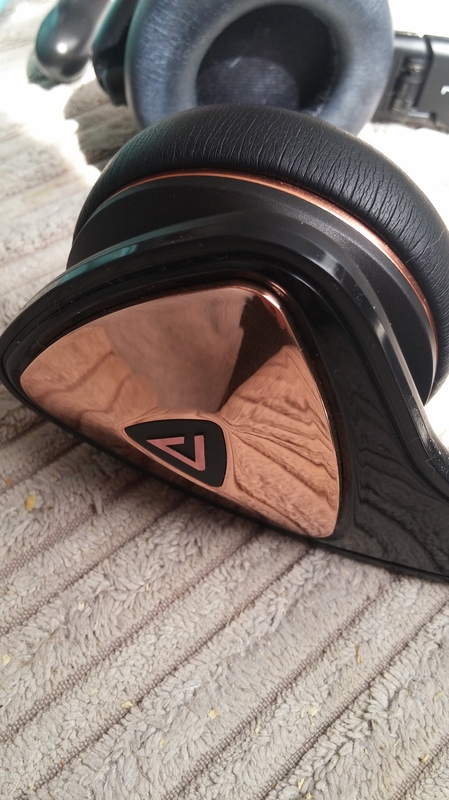 These headphones are so comfortable, stylish and the sounds quality is just beyond anything i’ve ever tried. 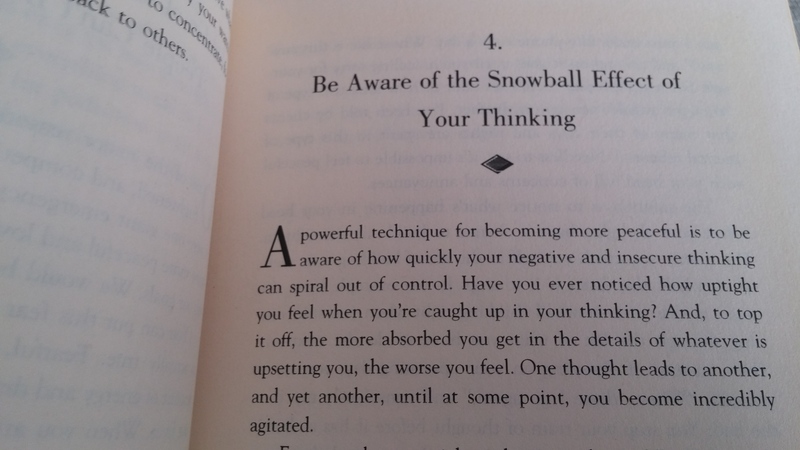 – This book has really helped me and my mental health at the moment, it’s made me just step back and reconcider things that i’m doing and the action that they may have. Now onto the beauty/makeup products, there are conciderably more of these than the others as i’m slightly addicted to makeup. – This badboy really gets all my makeup off SO well, I apply it onto a cotton pad and swoosh it around my face and it all comes off. 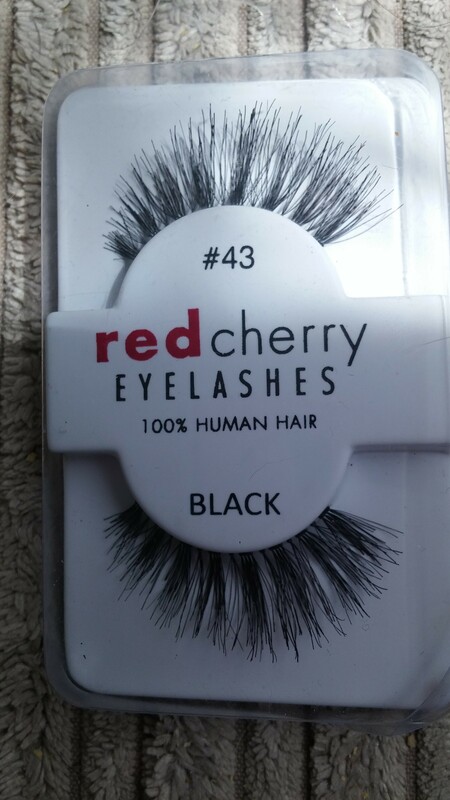 I get this product in the sensitive version as I find it nicer to use on my eyes to get my eye makeup off but both are really amazing. 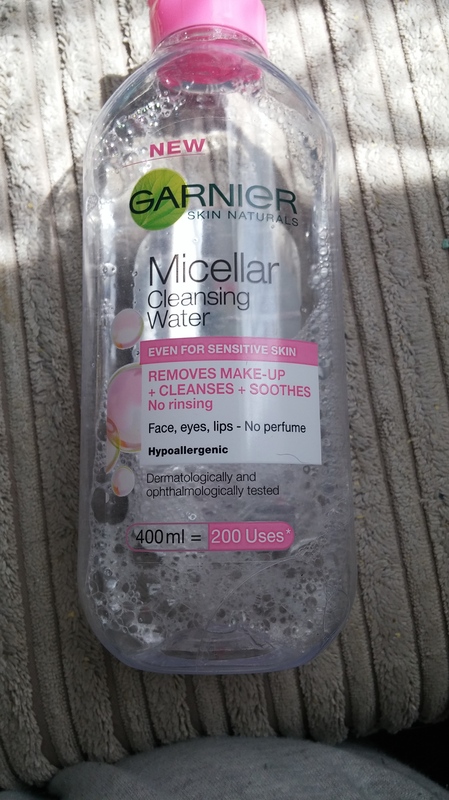 My bottle is almost gone as i’ve been using it for almost 2 months now but it is something that i’m going to be repurchasing 100%! – Now I know i’m late to the party with this foundation (even my mother was using it before me!) but this really is the bees knees! 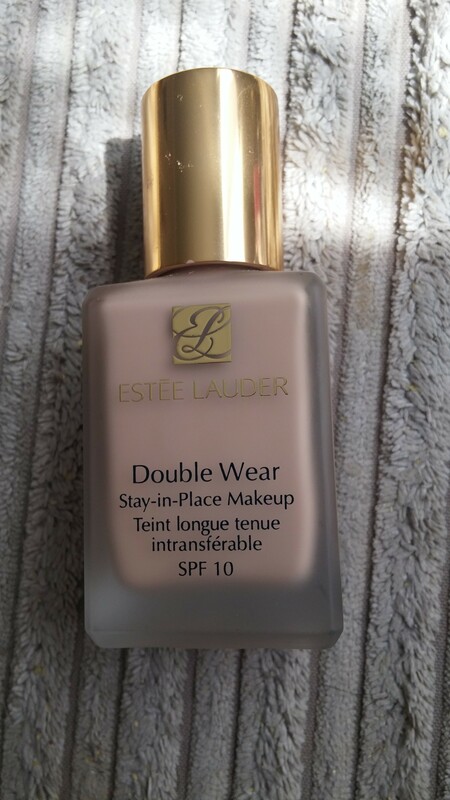 Okay, so I really find it hard to find a foundation which is pale enough for me as I’m pale and ginger, but I got this in the shade Shell which I believe is the second lightest shade. It also includes SPF 10 which is good for me as I burn as soon as I look at the sun. – These have been my go to colours this month as I’ve been into a stronger eye look. 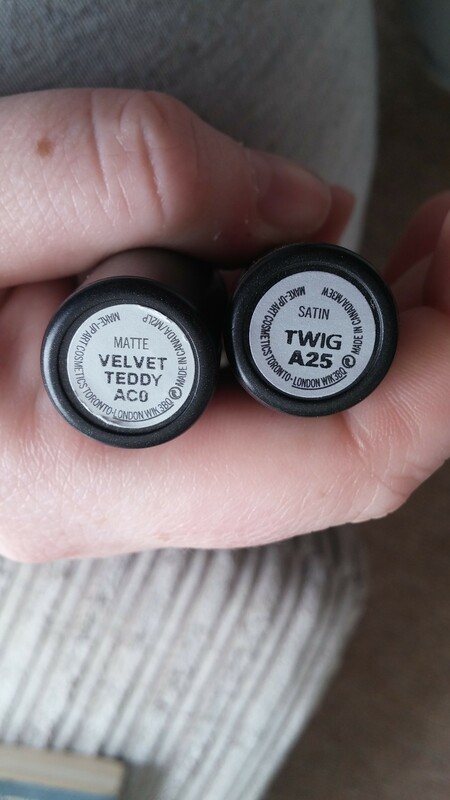 Velvet Teddy is a very popular colour but I find it quite drying to the lips as it is a matte shade, Twig however is sooo underrated in my opinions as I think it is the most beautiful shade I own, its a satin shade so it isn’t as drying and I find it lasts a long time on the lips. – Okay so I found this makeup bag in TK Maxx a few weeks ago and I ADORE it! 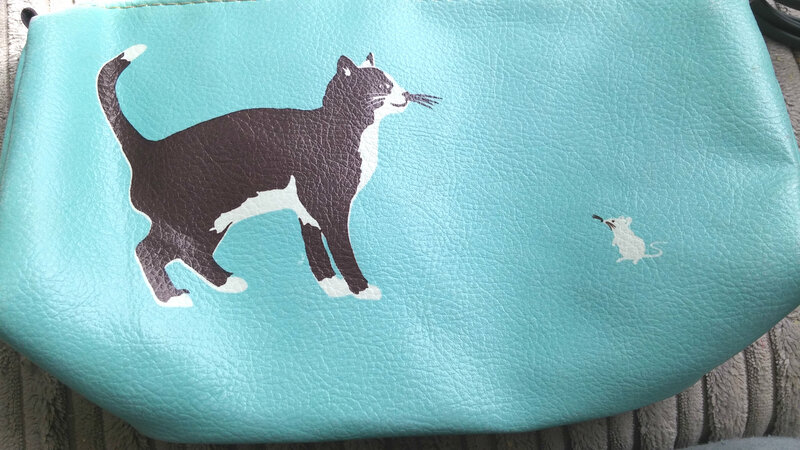 (naturally as it has a cat on it) It’s a lovely light bluey green colour with a cat and mouse on, each side has a different design and it has a lovely gold zipper with a heart on it. This is definetly going to be living in my handbag all summer! I love that cat bag.